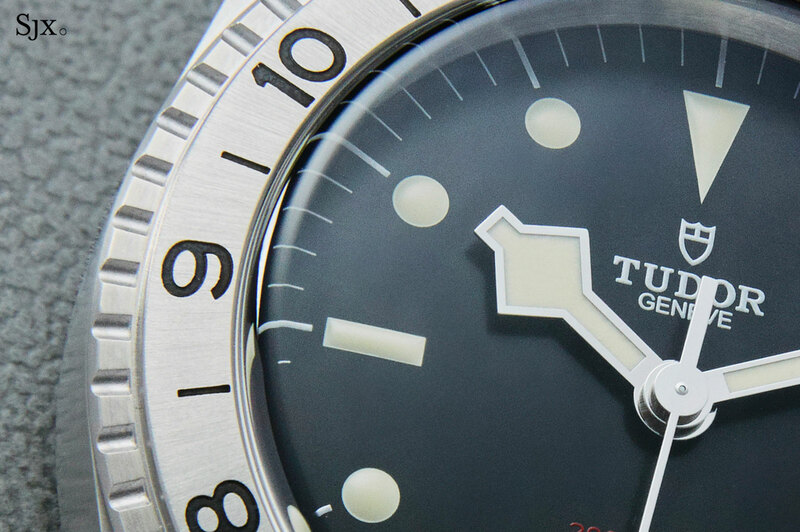 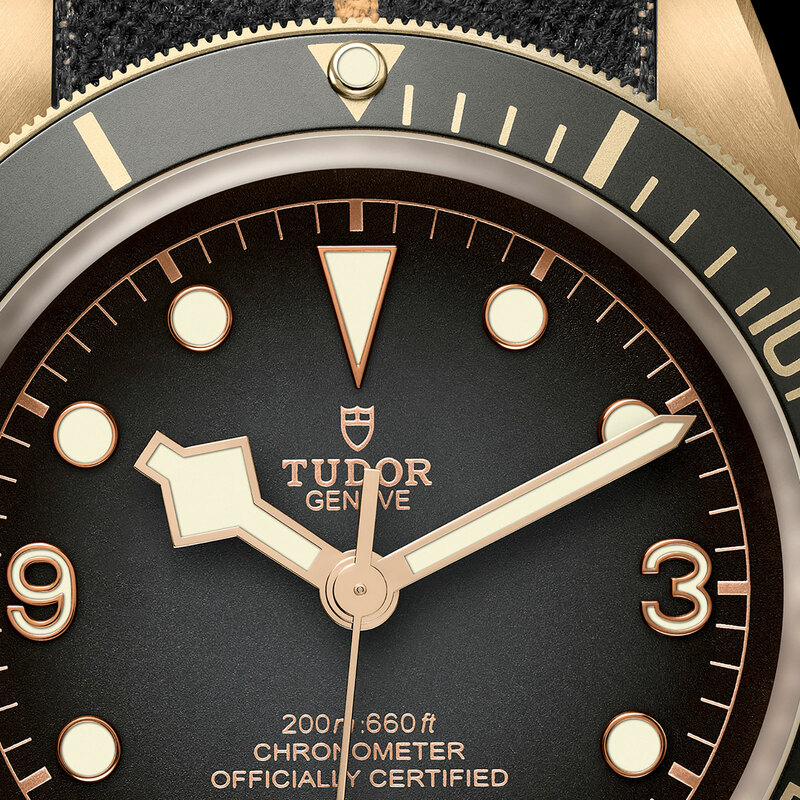 Well loved for its design and eminent affordability, the Tudor Black Bay Bronze was first introduced three years ago with a brown dial (and later the special edition Bucherer version). 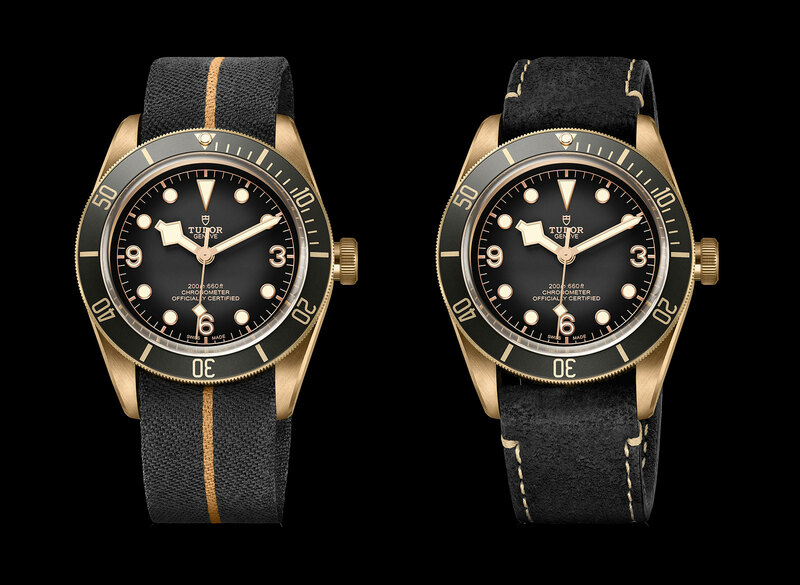 Now the original Black Bay Bronze has been replaced with a new version that has a graduated slate grey dial, but is otherwise identical. 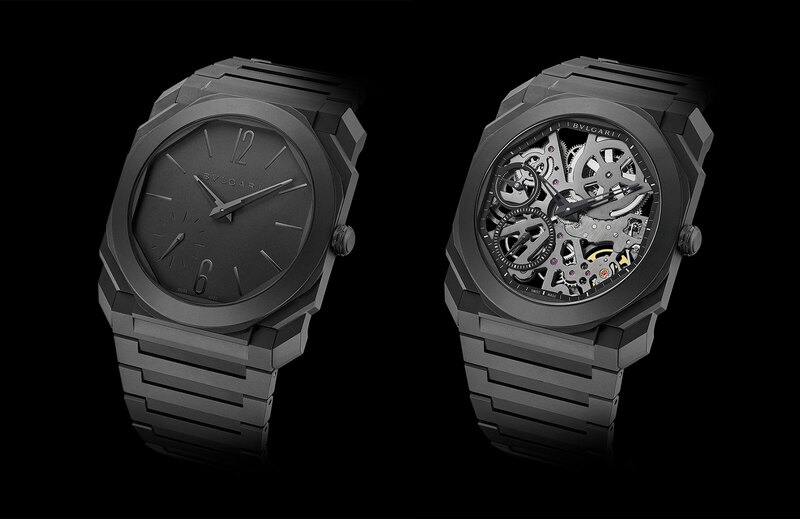 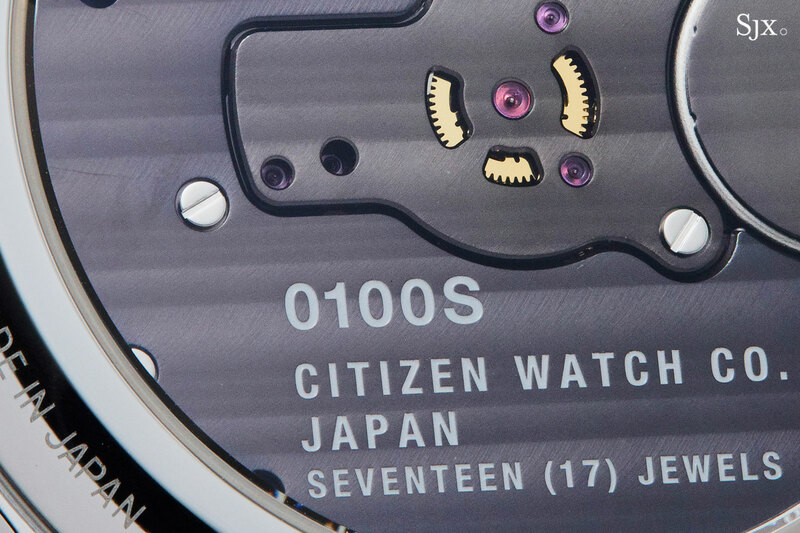 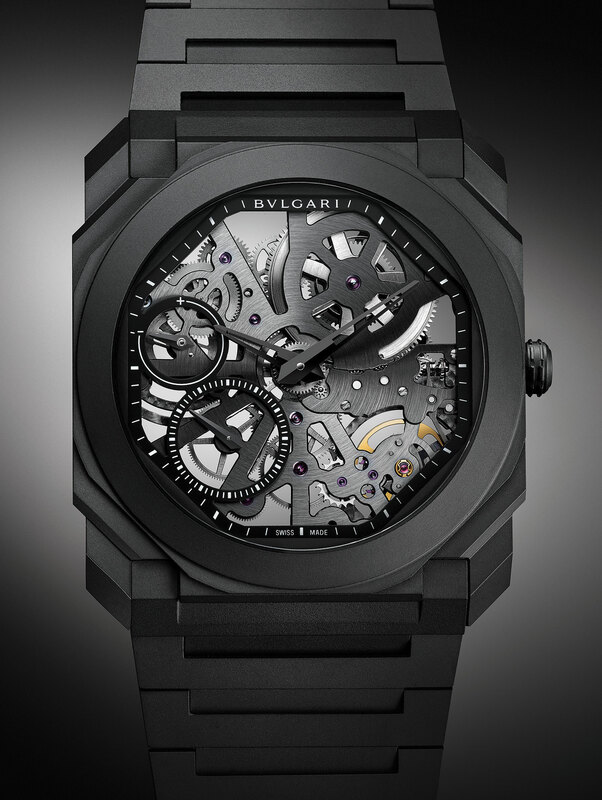 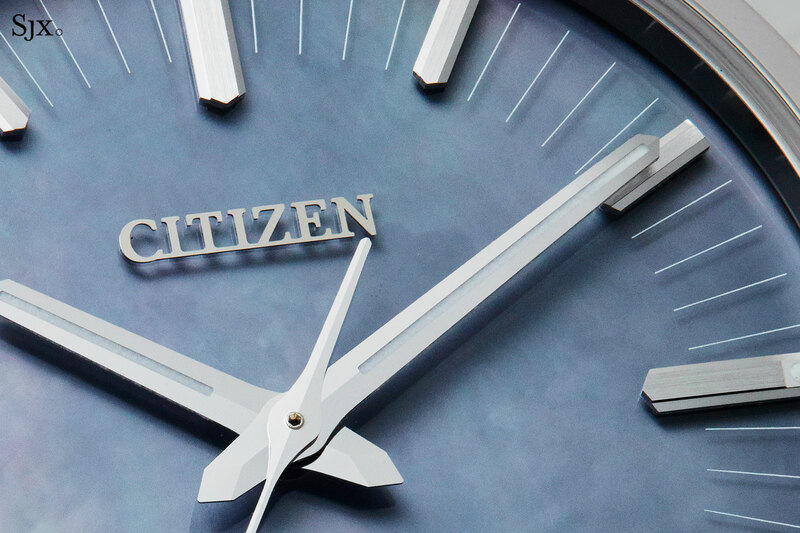 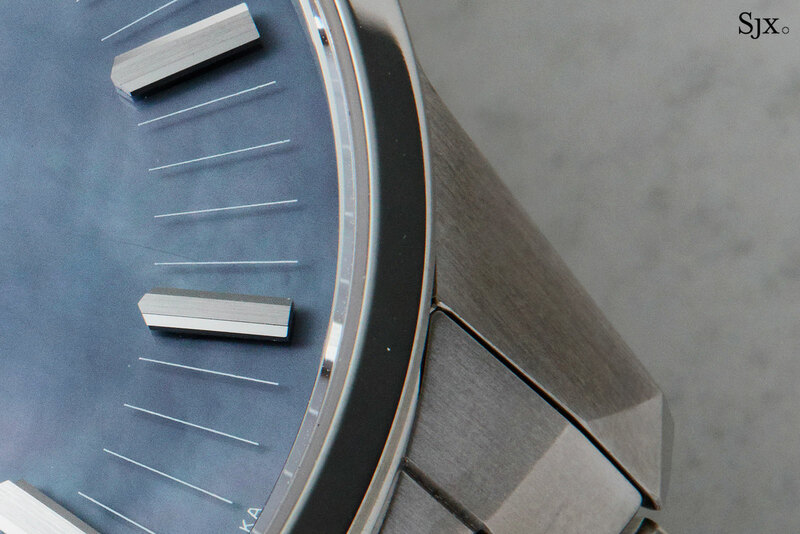 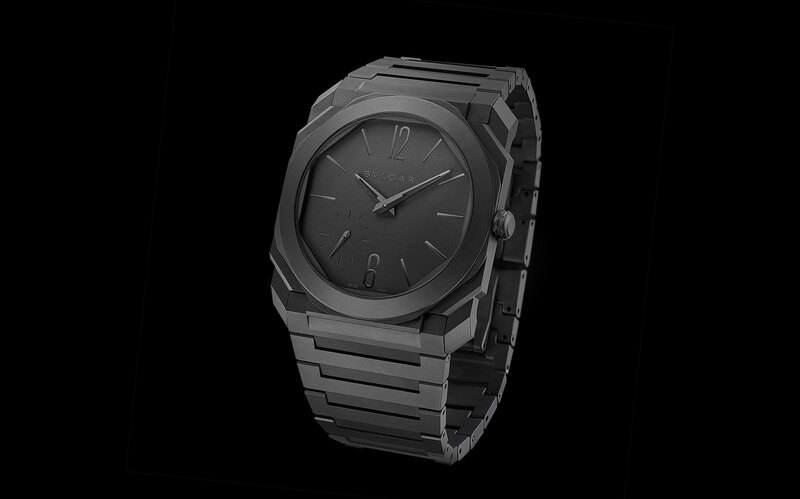 The new dial is a “shaded slate grey”, but subtly executed. 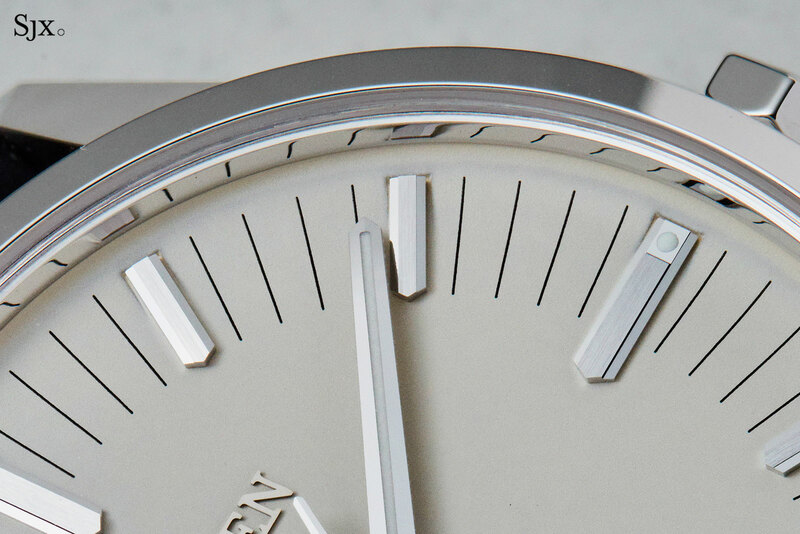 Unlike most other dégradé or graduated dials, the colouring here is less pronounced. 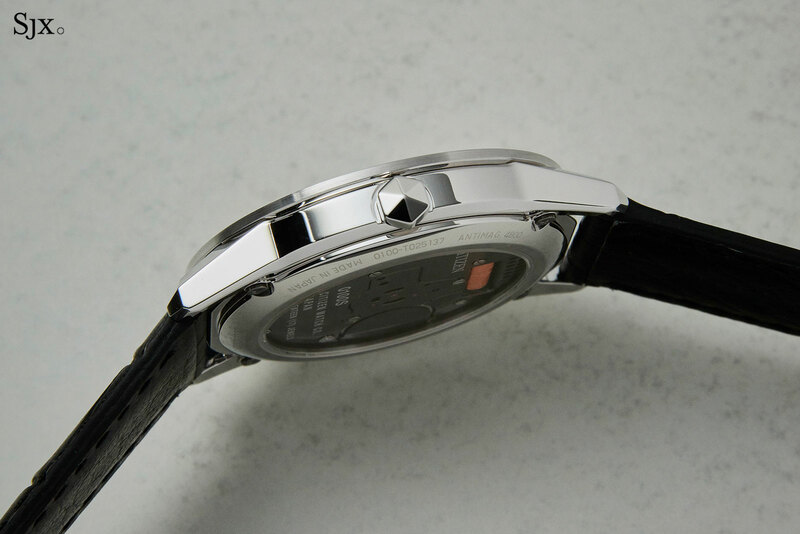 The centre is a lighter shade of grey that darkens to almost black around the edges. 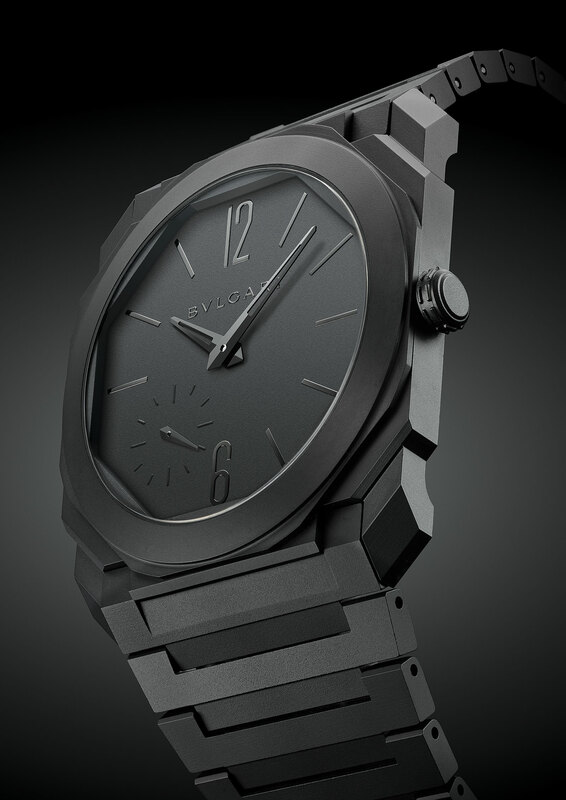 It’s matched with a dark grey, almost black, bezel. 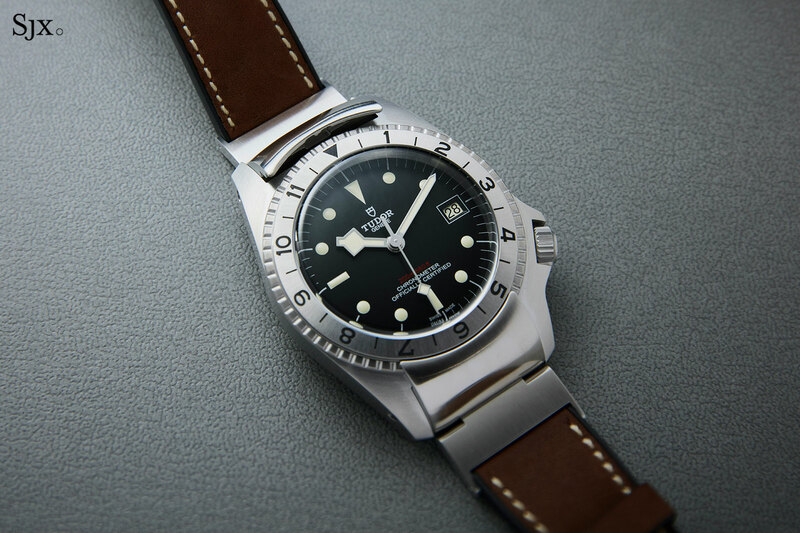 Compared to the earlier version in brown, the new Black Bay Bronze is more wearable, being a more neutral colour. 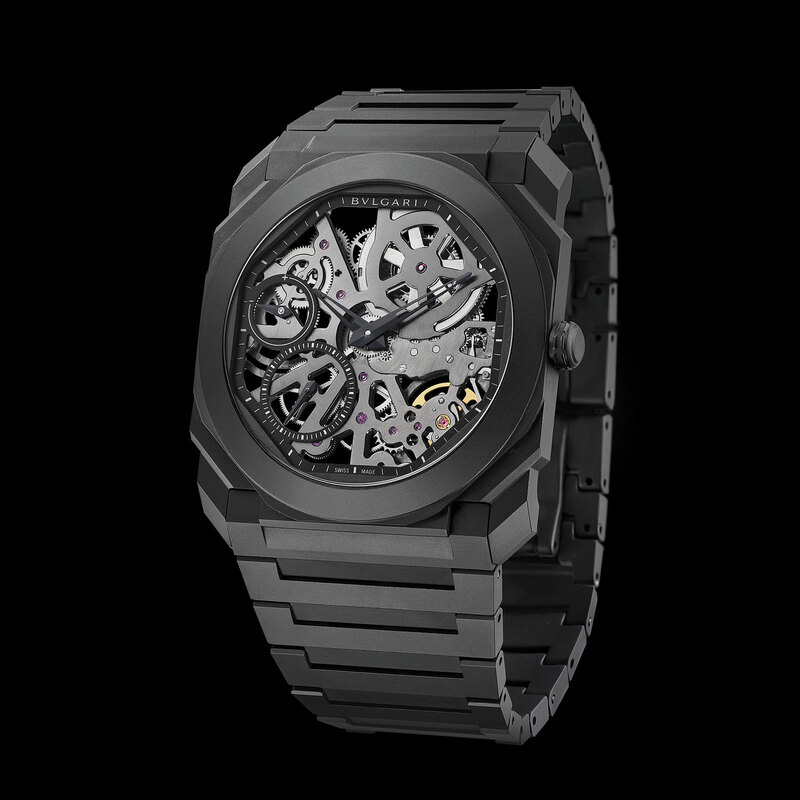 From a distance it is essentially black, and restrained in style despite the size. 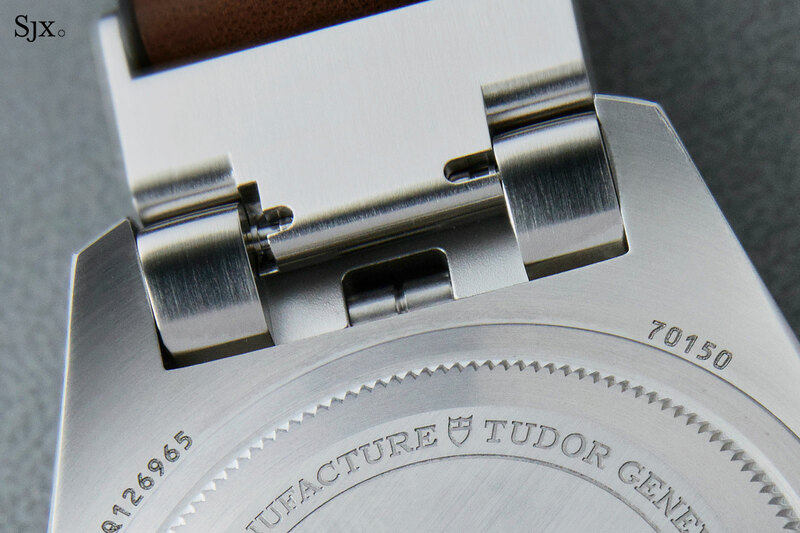 Everything else remains unchanged, including the 43mm case that’s made with an aluminium-bronze alloy. 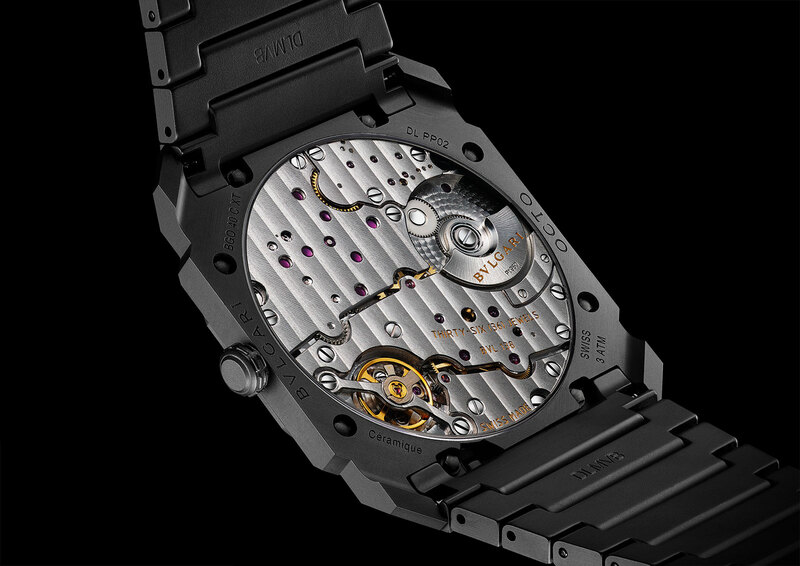 It’ll acquire a brownish patina over time, instead of the green verdigris of copper-based bronze alloys that are more common in watchmaking. 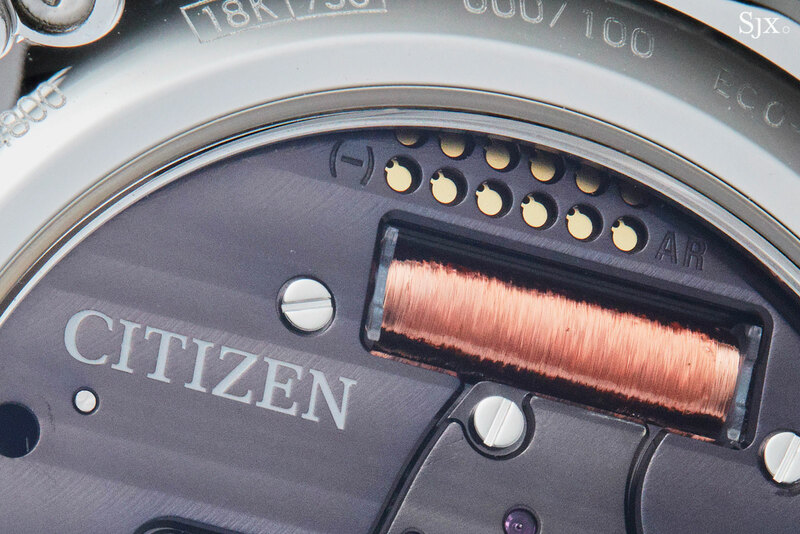 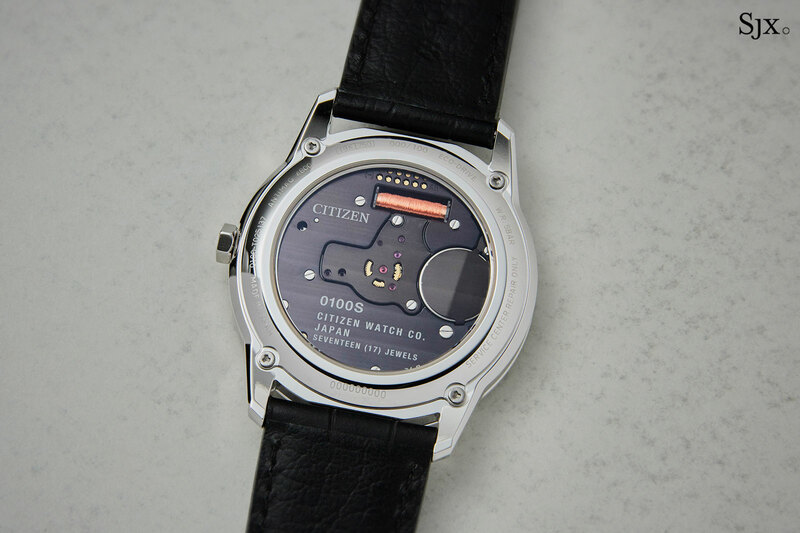 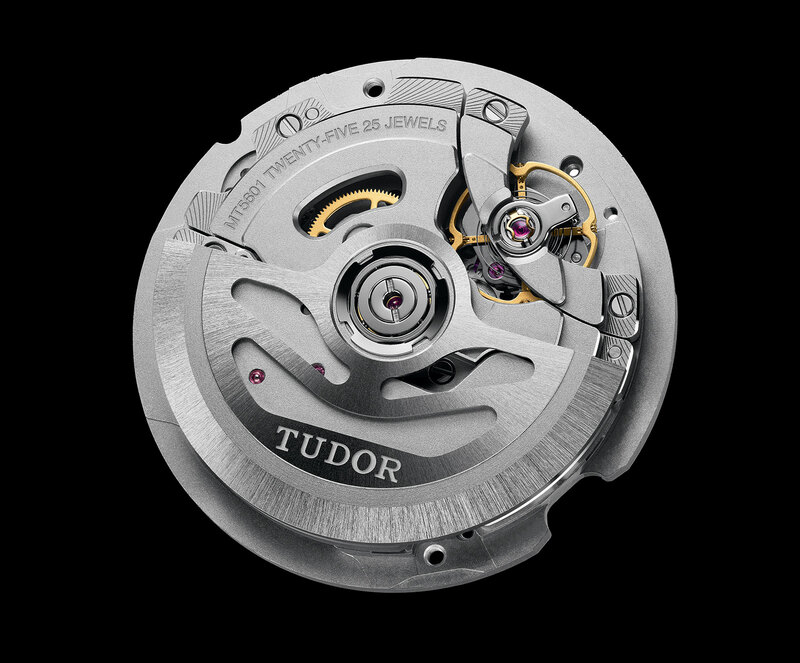 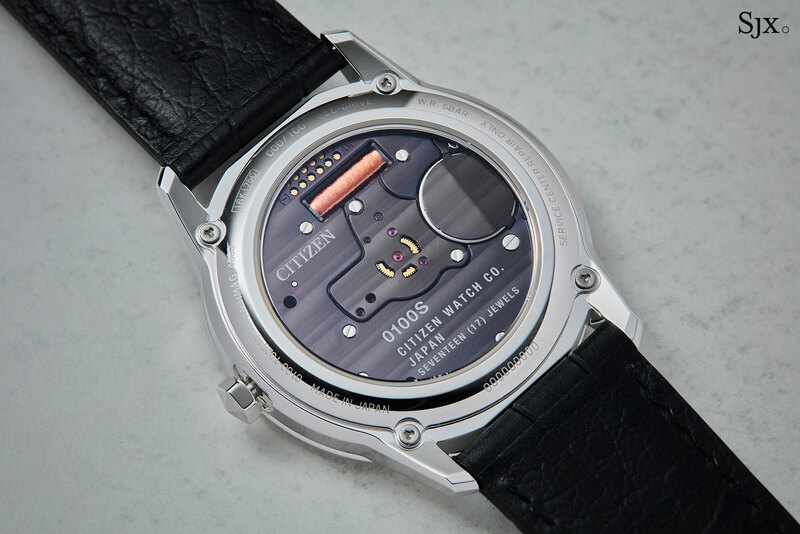 And the movement is still the MT5601, a COSC-certified automatic with a 70-hour power reserve and a silicon hairspring. 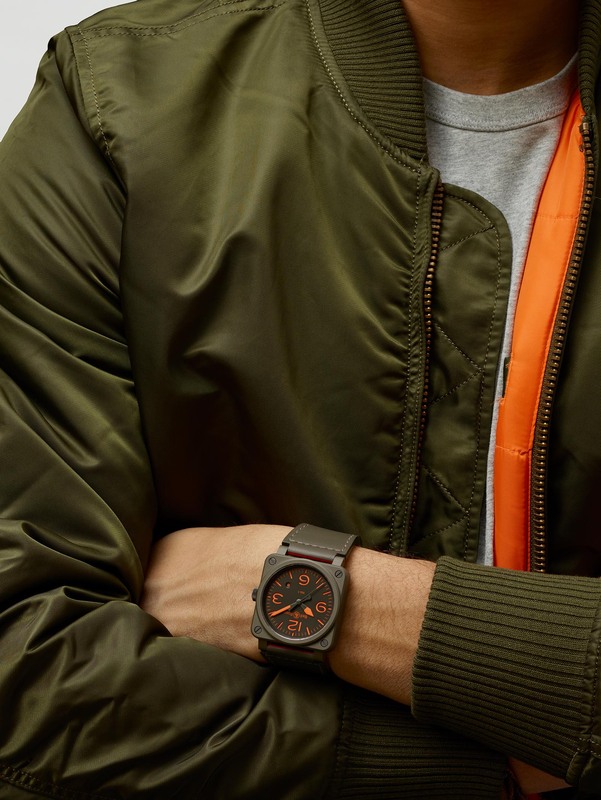 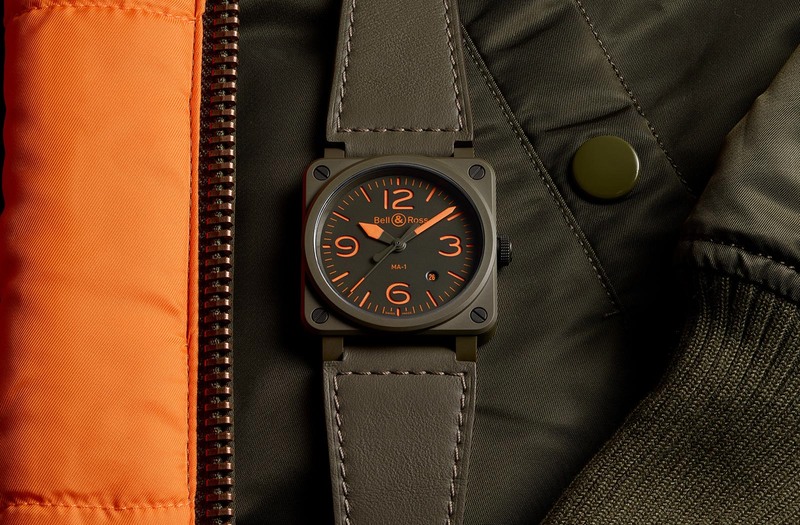 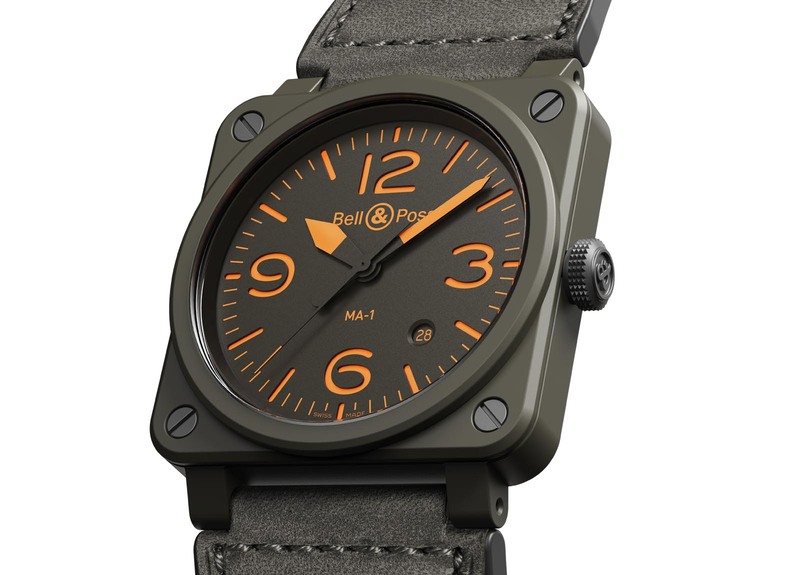 The new Black Bay Bronze is available either with a fabric NATO-style strap or a black nubuck strap. 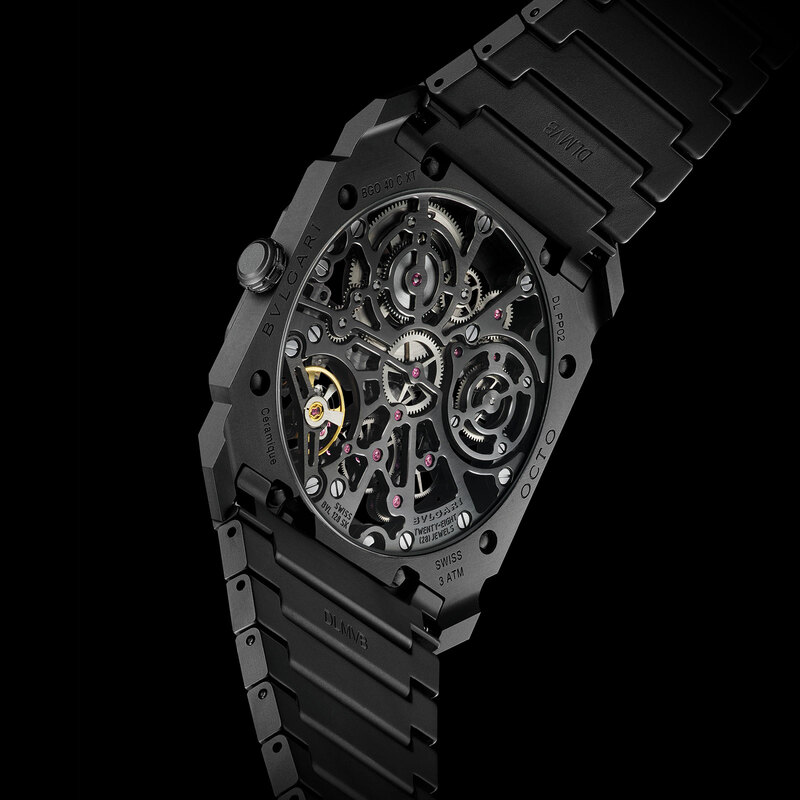 And naturally the price remains unchanged. 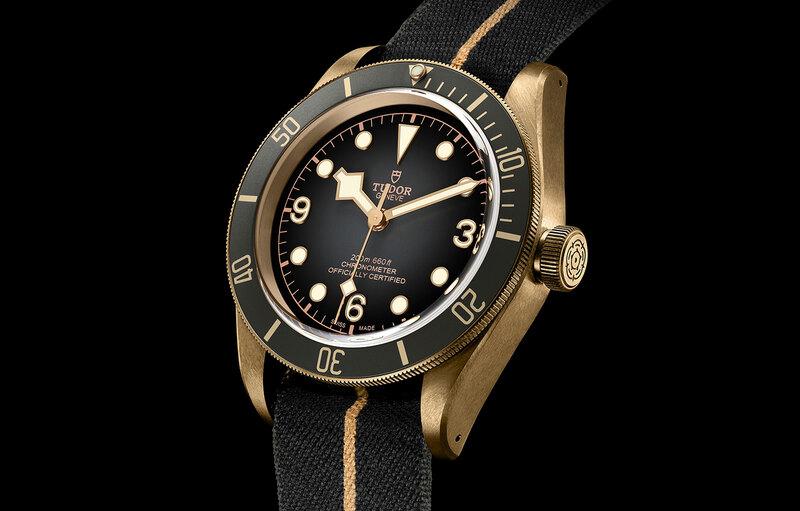 The new Black Bay Bronze (ref. 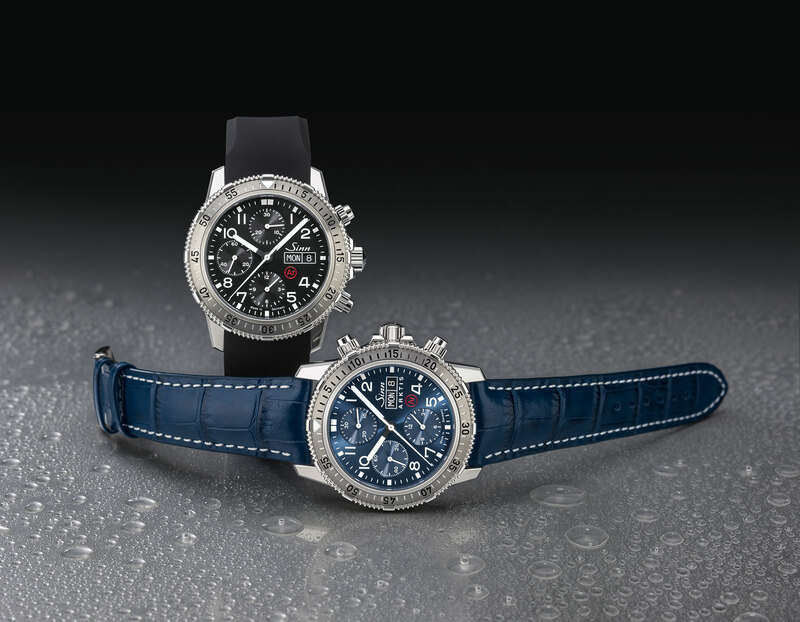 79250BA) is priced at 3850 Swiss francs, and will be available starting April 2019. 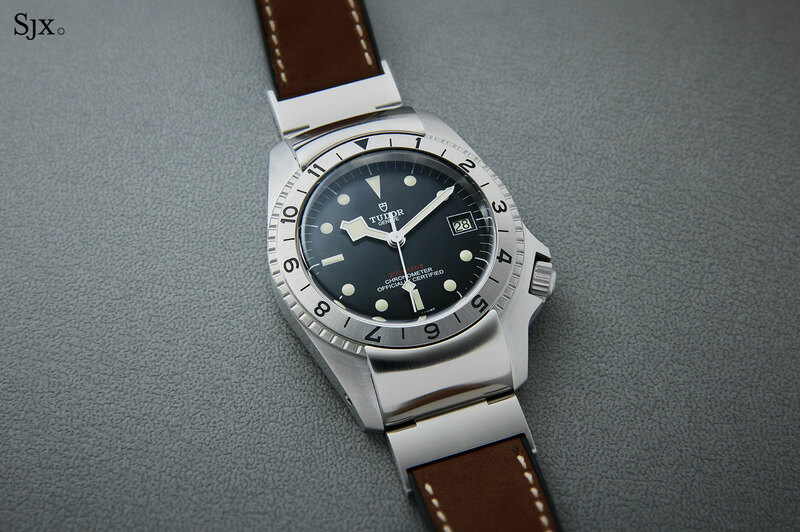 The Sinn 203 Arktis of 1999 came along before “tool” watches were a big thing. 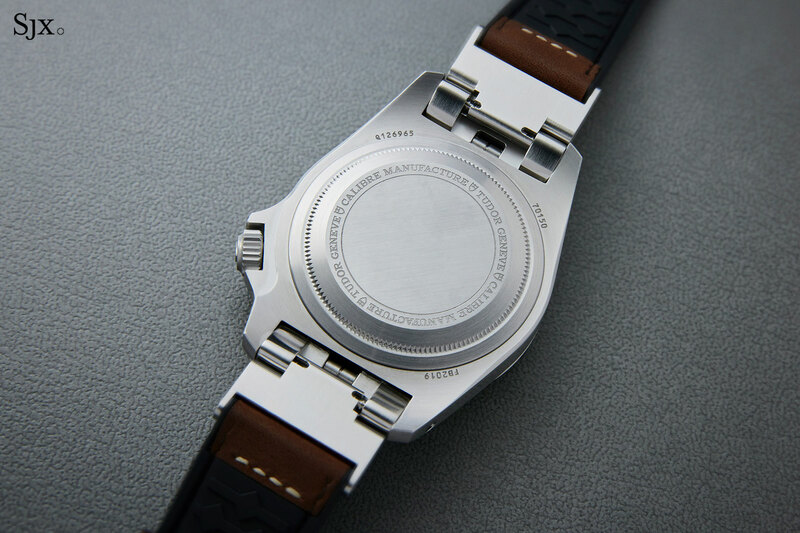 And it was unusual, a diver’s chronograph designed to operate in sub-zero temperatures, specifically from –45°C to +80°C. 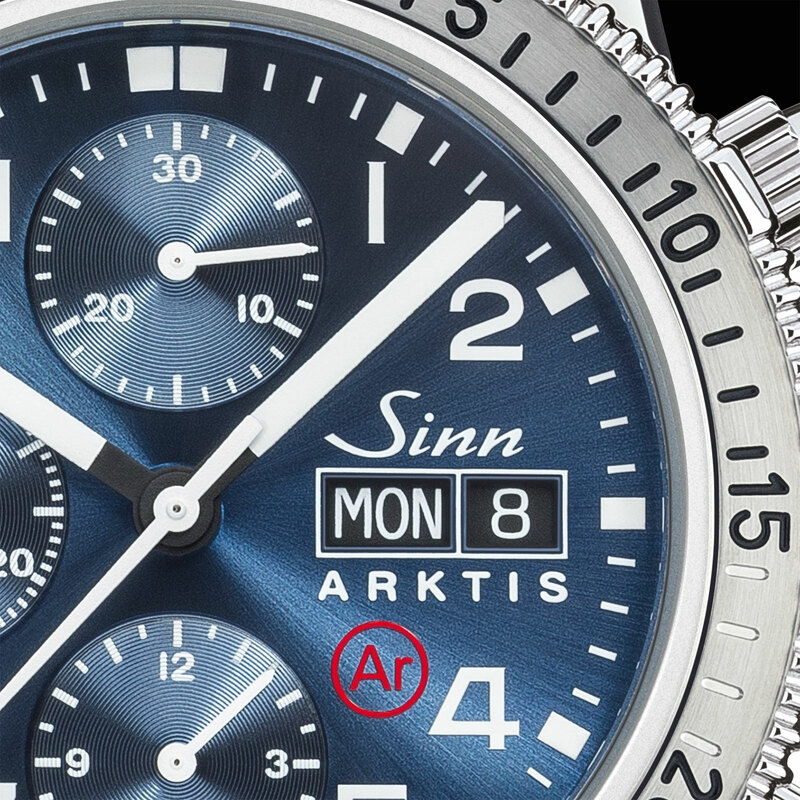 Now for the 20th anniversary of the original (which was discontinued in 2013), Sinn has revived it as the 206 Arktis II, much like how the EZM 1 was reproduced last year. 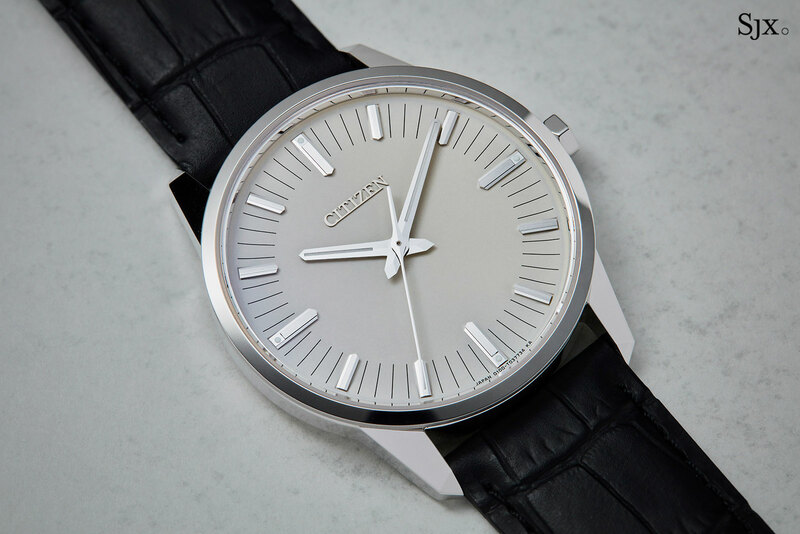 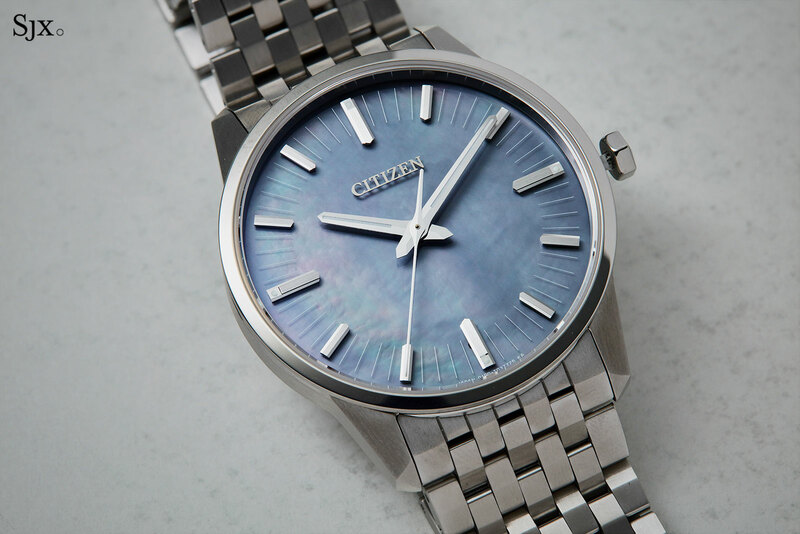 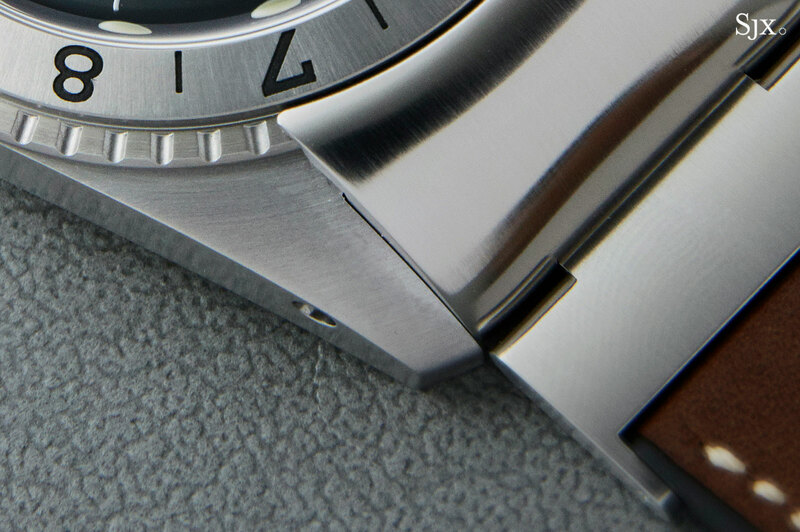 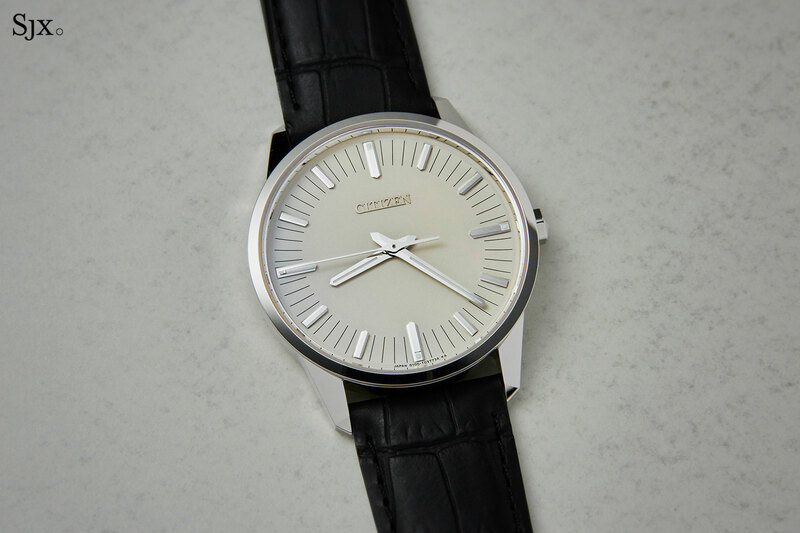 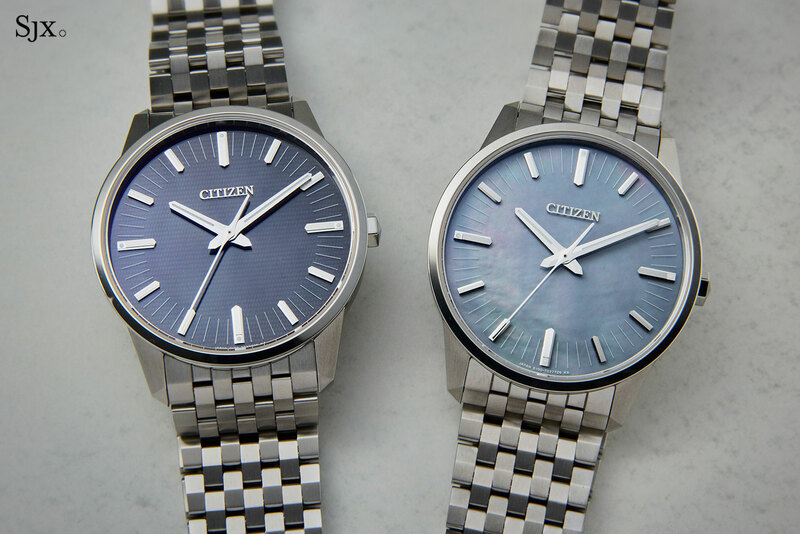 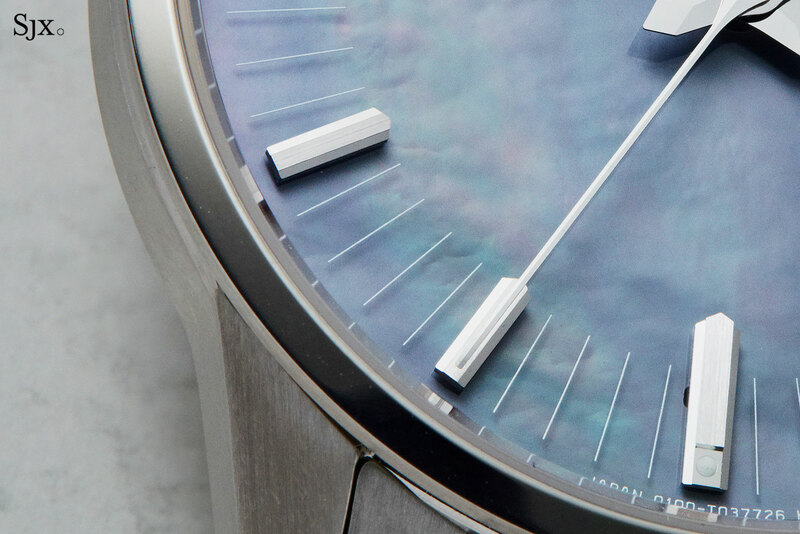 The remake remains stainless steel but is larger than the original, with a 43mm diameter instead of 41mm, but the looks and functionality are unchanged. 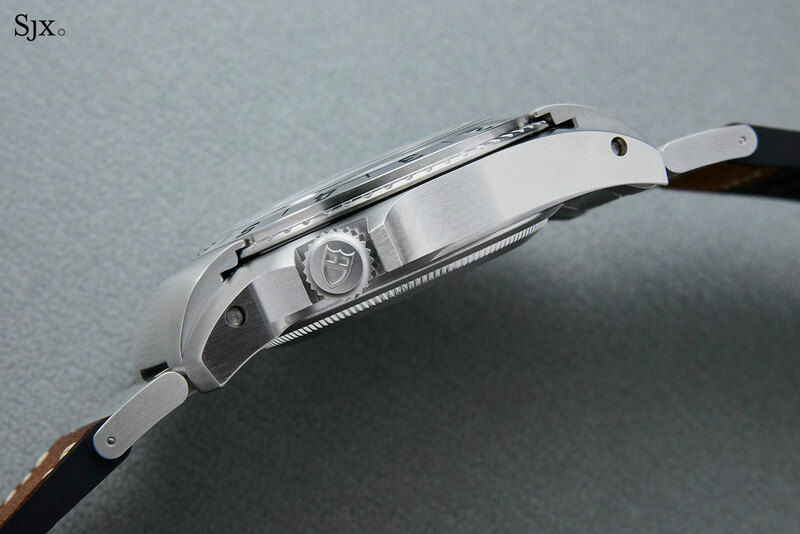 It remains rated to 300m, and though the pushers resemble screw-down pushers, they are not. 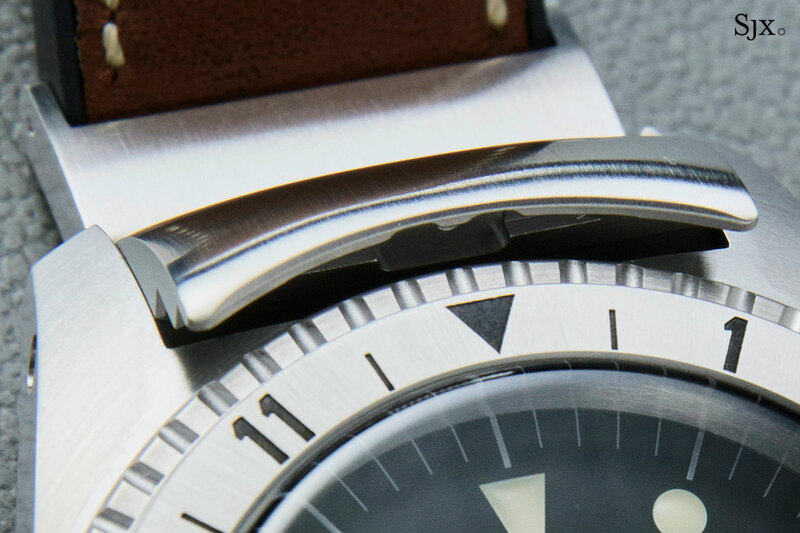 Instead they are water-resistant thanks to a proprietary sealing construction, and the screw-down appearance is merely a nod to the original. 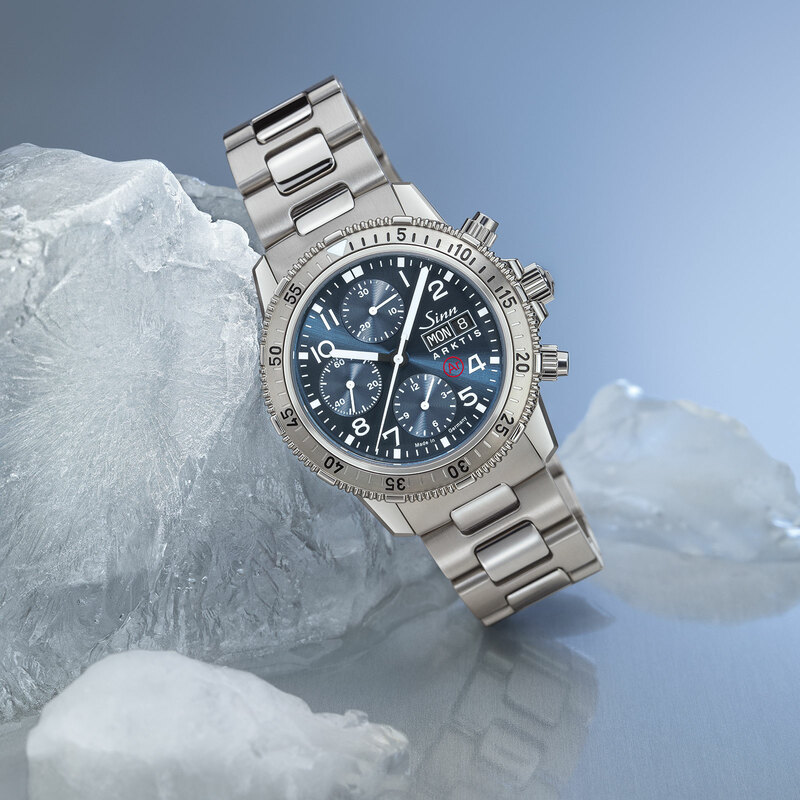 Thanks to special lubricates designed to operate in extreme temperatures, the movement functions in both extreme cold and extreme heat. 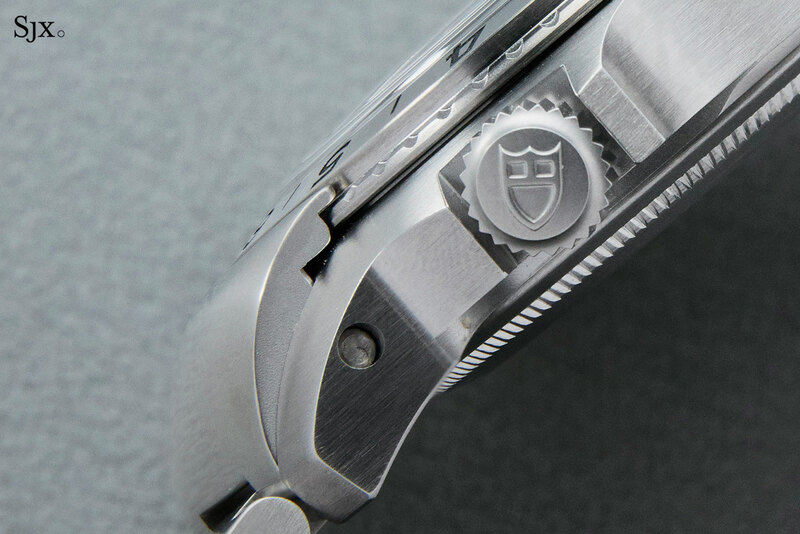 In addition, the case is filled with inert nitrogen case, which helps prevent moisture from building up inside. 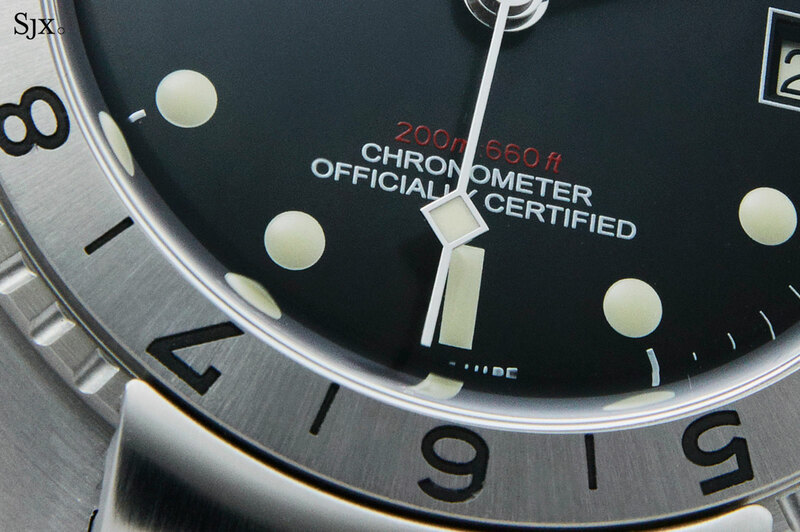 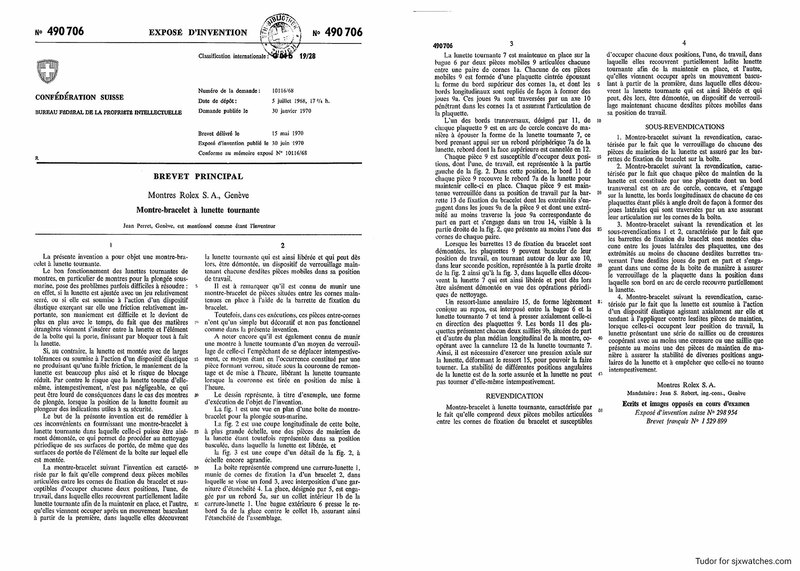 That explains the red “Ar” logo on the dial; an earlier version of the technology used argon instead of nitrogen. 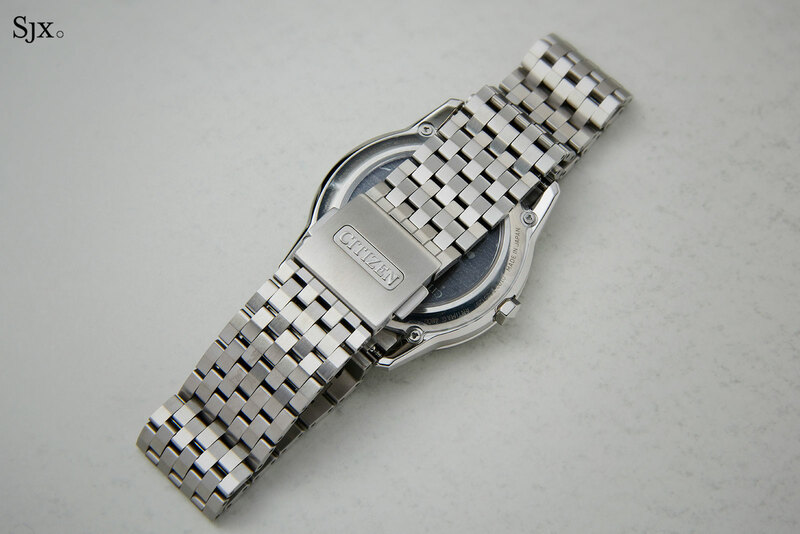 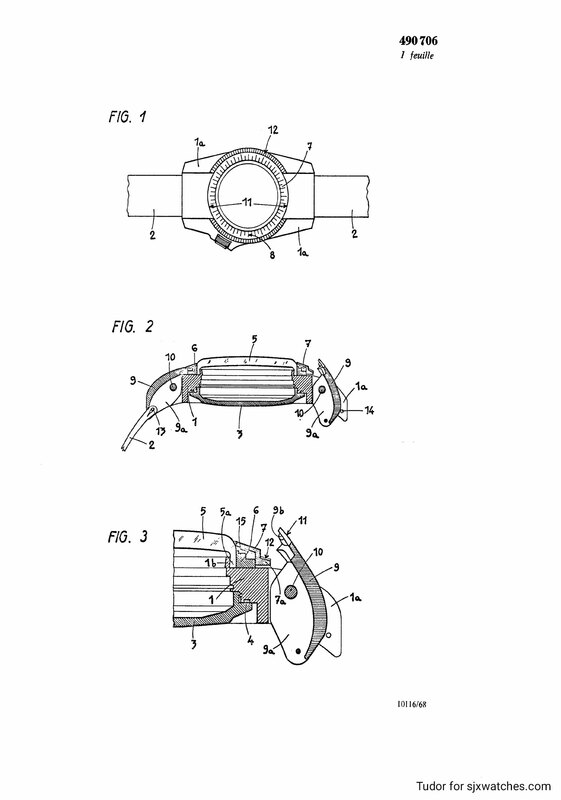 Visually the watch is almost identical to the original as well. 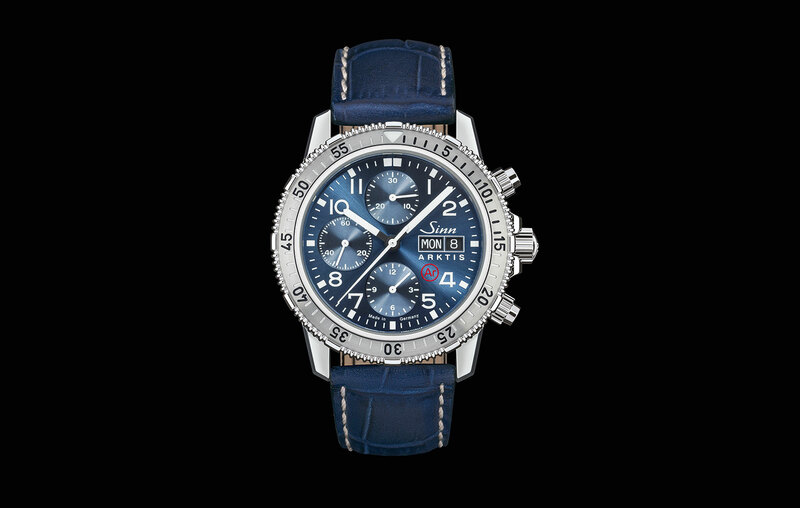 That includes most distinctive element of the first Arktis chronograph: the electroplated, bright metallic blue dial with a radial sunburst finish. 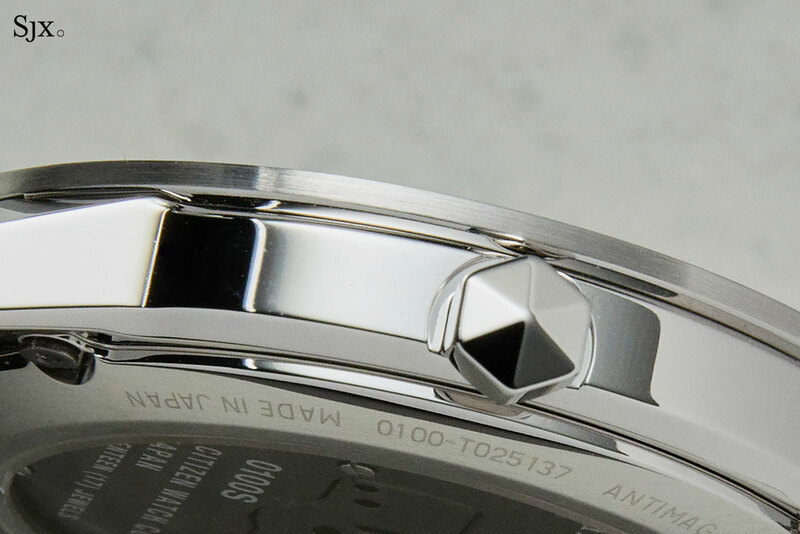 And the Valjoux 7750 inside is visible through the sapphire back, whereas the original had a solid back. 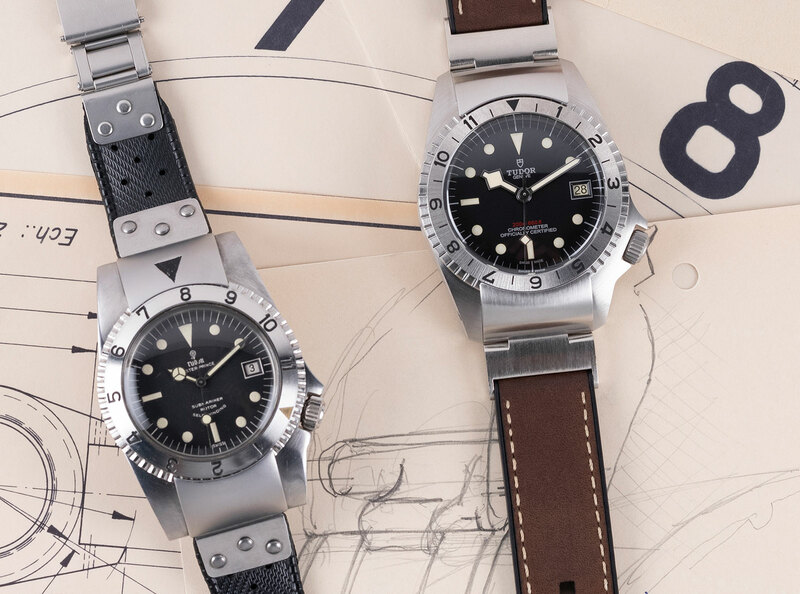 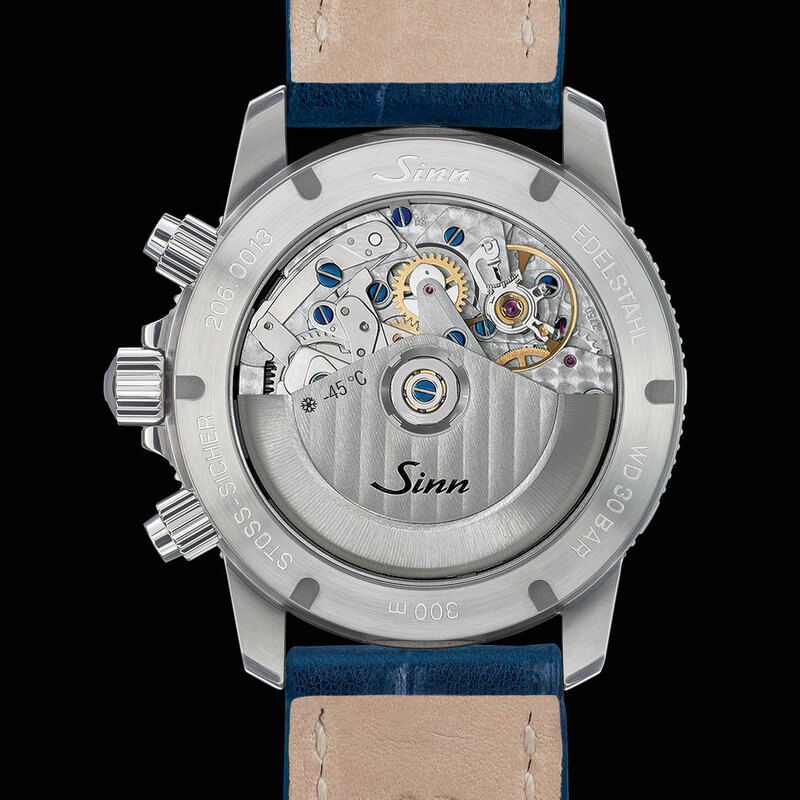 In fact, Sinn is not only reissuing the original Arktis, but also its sibling, the 203 diver’s chronograph, as the 206 St AR that has a similarly larger case. 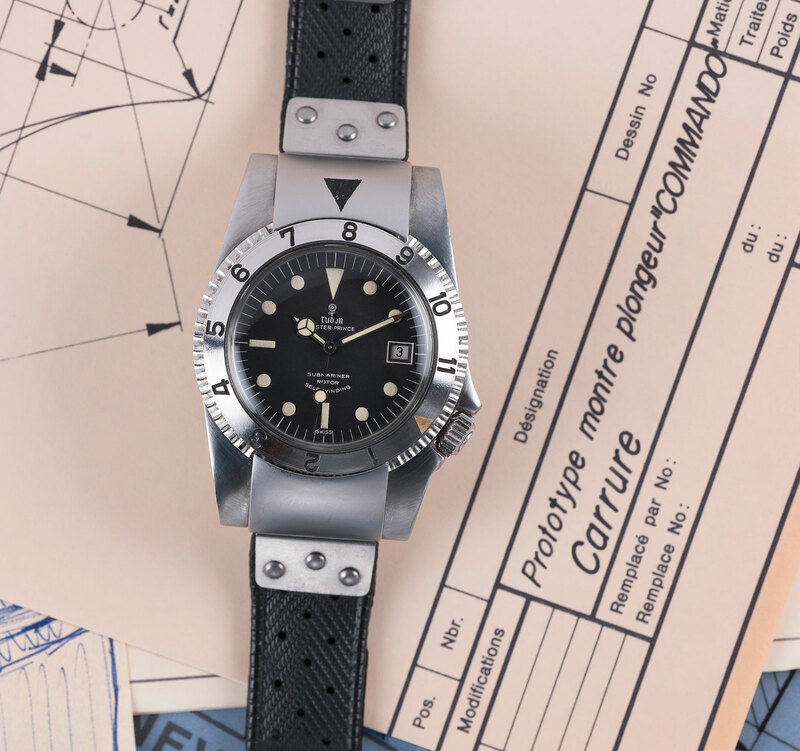 The 206 Arktis II is priced at €3490 on either a leather or rubber strap, and €3660 on a steel bracelet. 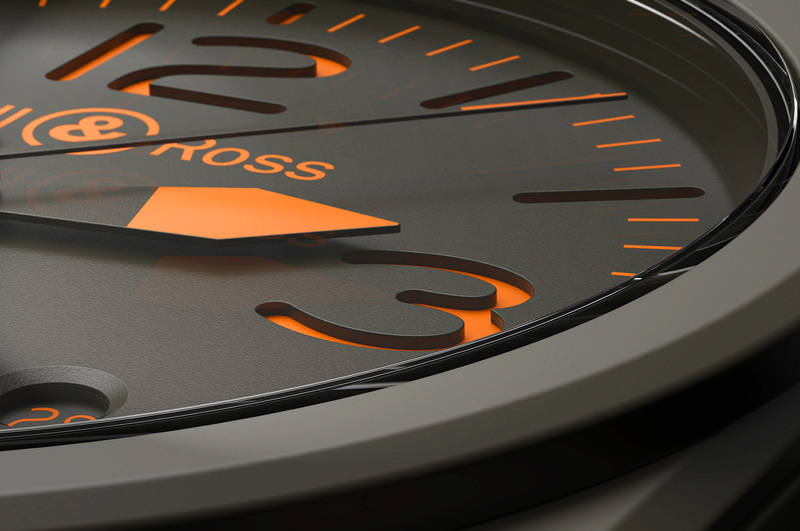 Prices include 19% German VAT.